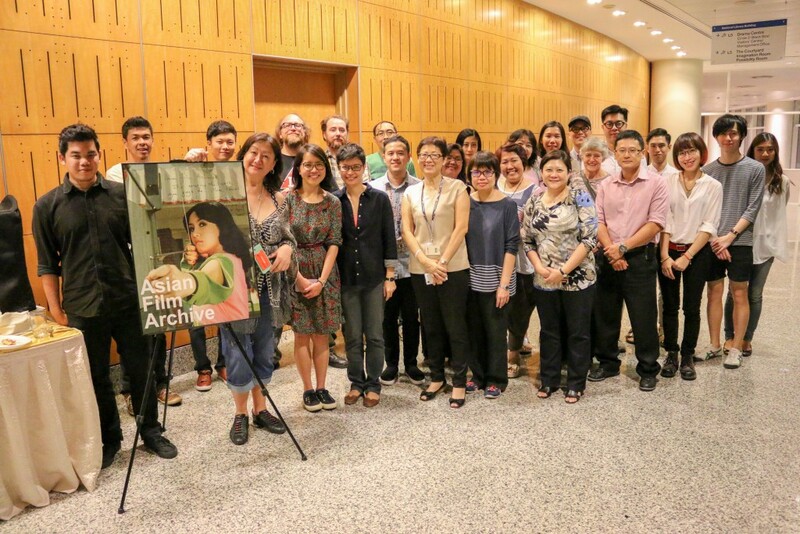 The Asian Film Archive was founded in January 2005 to preserve the rich film heritage of Asian Cinema, to encourage scholarly research and to promote a wider critical appreciation of Asian film. 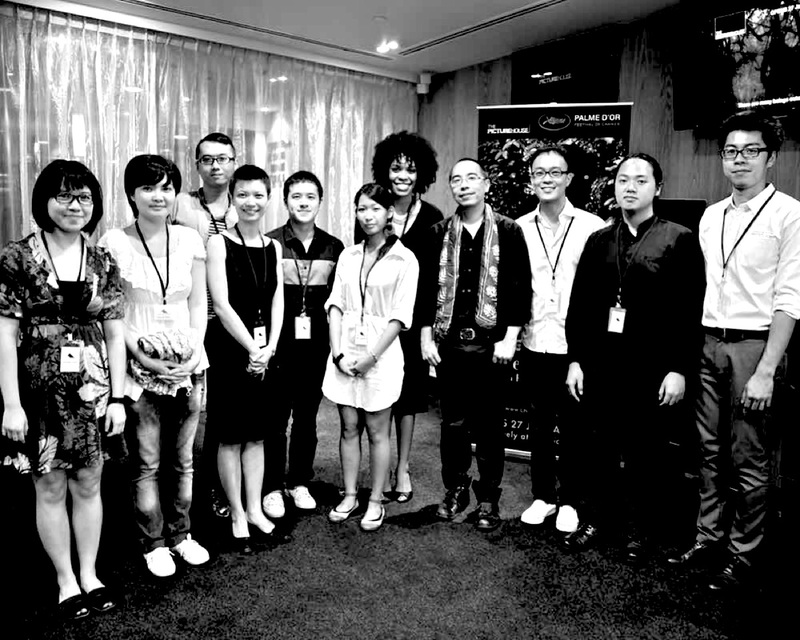 The AFA worked with its partners to provide activities and events to meet the film literacy and educational needs of the community. 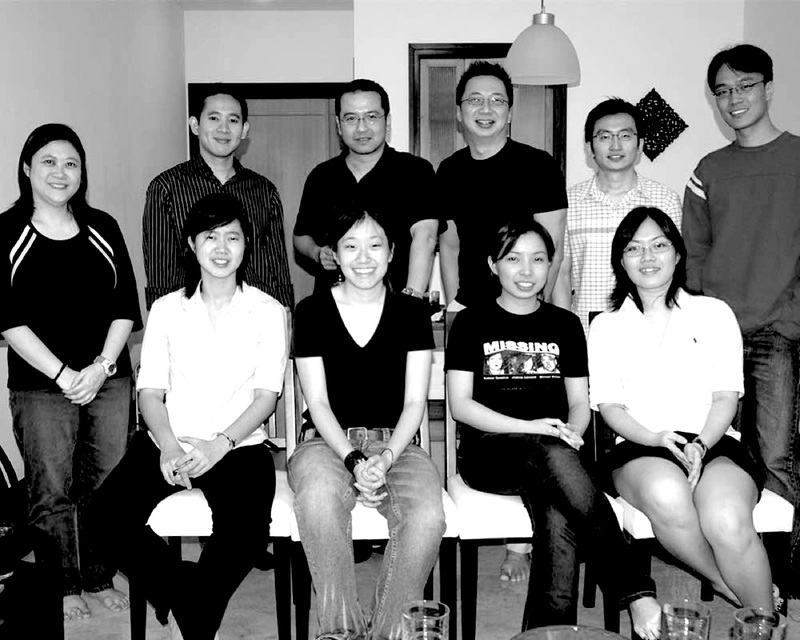 Many firsts were achieved including the launch of a public reference collection, the preservation of the Cathay-Keris Malay classics, the admission into FIAF, the winning of the new non-profit initiative award by the National Volunteer and Philanthropic Centre. 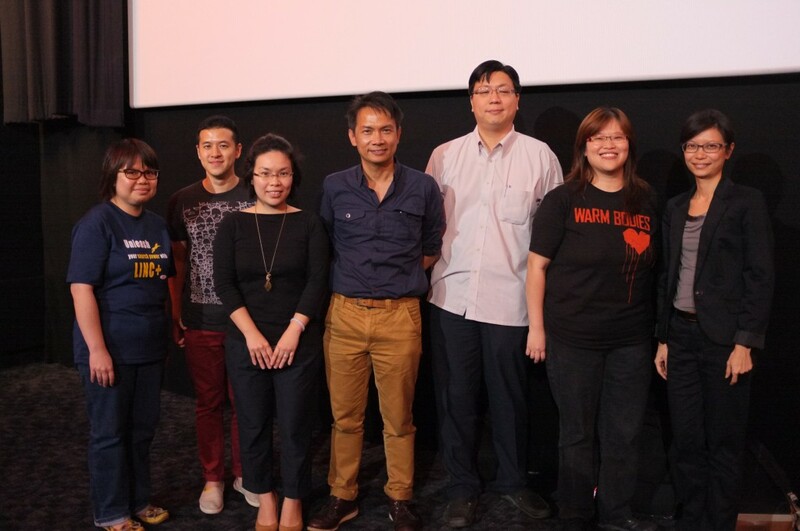 CineOdeon, a student led film festival involving training youth programmers and critics, and a second anthology of Singapore short films were launched. 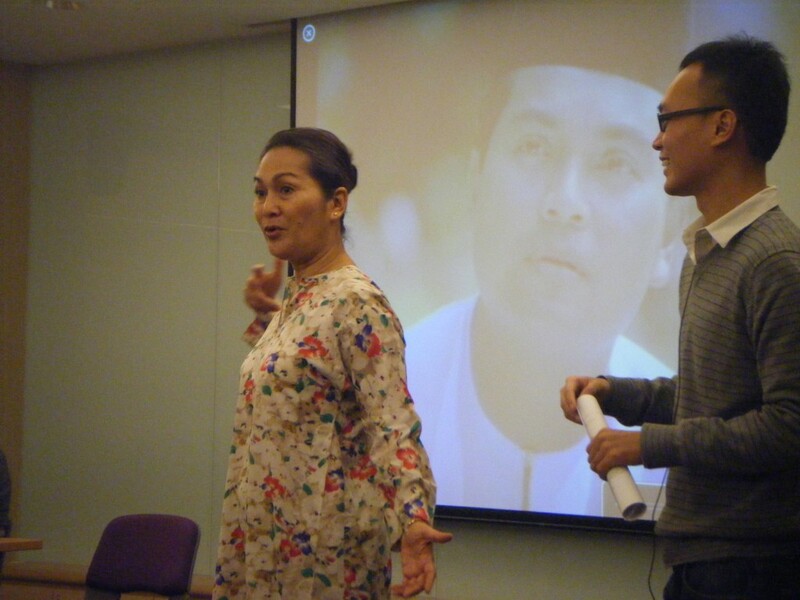 In celebration of its 5th anniversary, the AFA held its first fund-raiser with the screening of a digitally restored Moon Over Malaya and a Save Our Film campaign, targeted to raise awareness of the AFA’s work amongst 18-35 years old audiences. 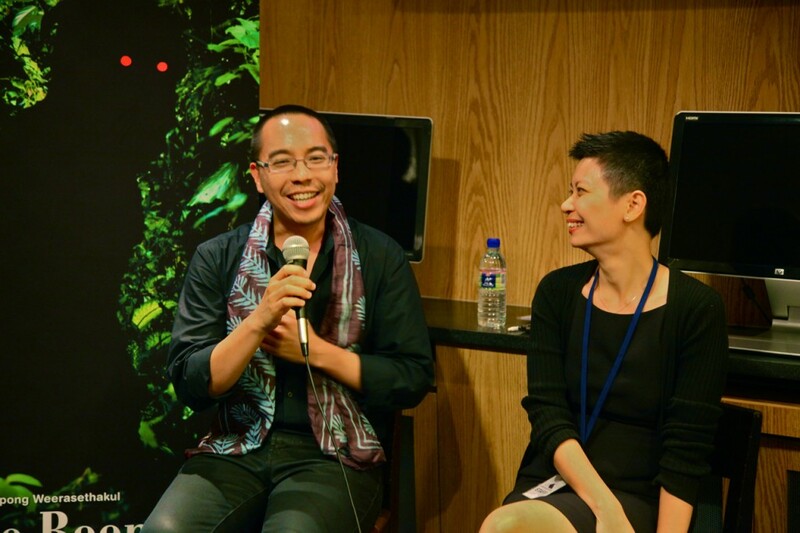 Award winning filmmaker and a member of AFA’s international advisory board member, Apichatpong Weerasaethakul, held a masterclass and a post-screening discussion after the Singapore premiere of his film, Uncle Boonmee Who Can Recall His Past Lives. 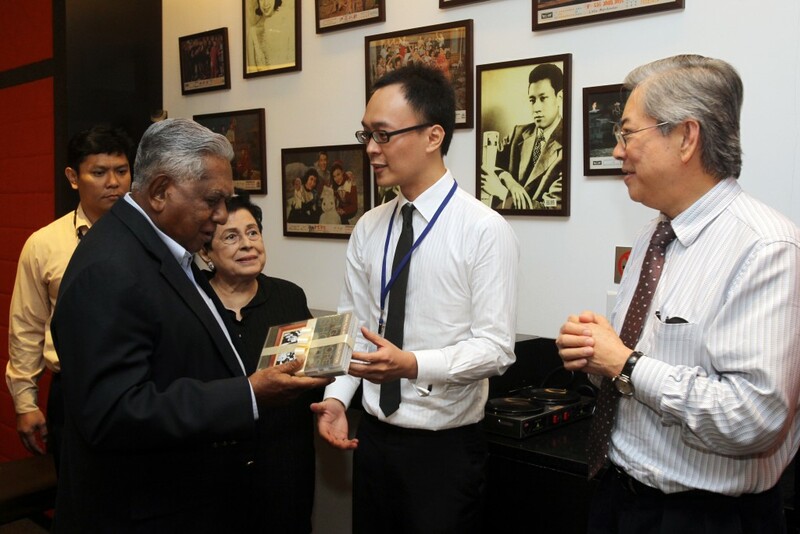 The AFA Cathay-Keris Malay Classics collection is successfully inscribed into UNESCO’s Memory of the World Asia-Pacific Regional Register and the AFA becomes a subsidiary of the National Library Board. AFA’s 10th year starts off with a bang with a new office, hosting of the 19th South East Asia-Pacific Audiovisual Archives Association Conference and General Assembly, restoration and presenting four restored films as part of Singapore’s jubilee celebration, and the commissioning of 10 short Southeast Asian films to be presented at AFA’s bash. 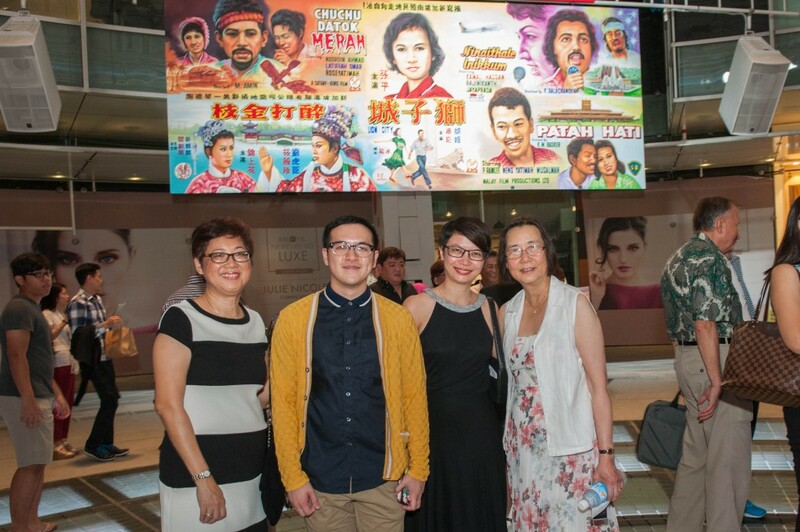 Happy Birthday to the Asian Film Archive (AFA), which has just completed its first decade of operation. 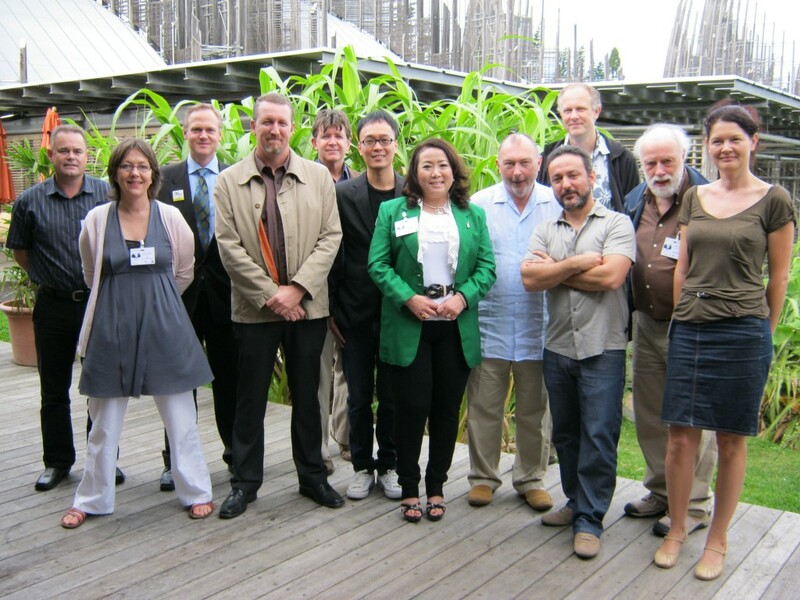 It has been an adventurous journey, and the AFA is now firmly established as an innovative and significant player in the Asia Pacific archiving scene – and beyond, including recognition of some of its treasures by UNESCO’s “Memory of the World” program. Here’s to a new decade of achievement! 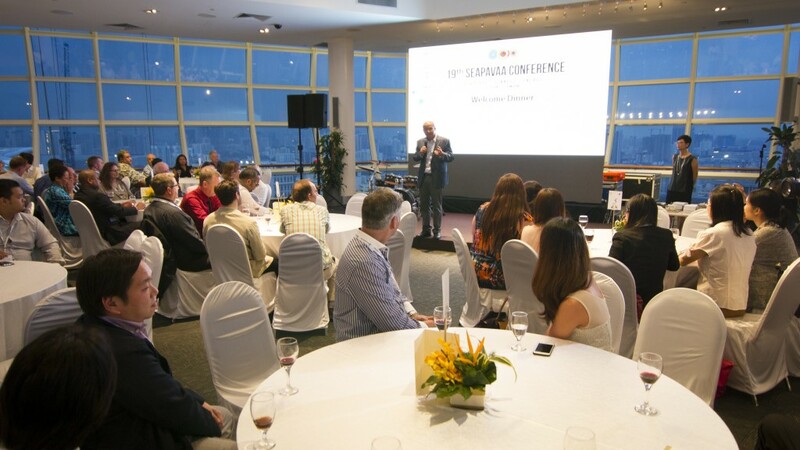 On behalf of the South East Asia Pacific Audio Visual Archive Association (SEAPAVAA), I would like to congratulate the Asian Film Archive (AFA) on its 10th year anniversary. Our film heritage is an important expression of the creative culture of the region. Through their innovative programmes, the AFA is helping to, not only sustain, but develop a wider interest in film and film heritage and its role in contemporary society; which can only be of benefit to everyone. Well done to everyone at the AFA and the best of wishes for the future. Ten years is short for film history, but not so for the history of a film archive that was inaugurated particularly in the midst of great technological transition. 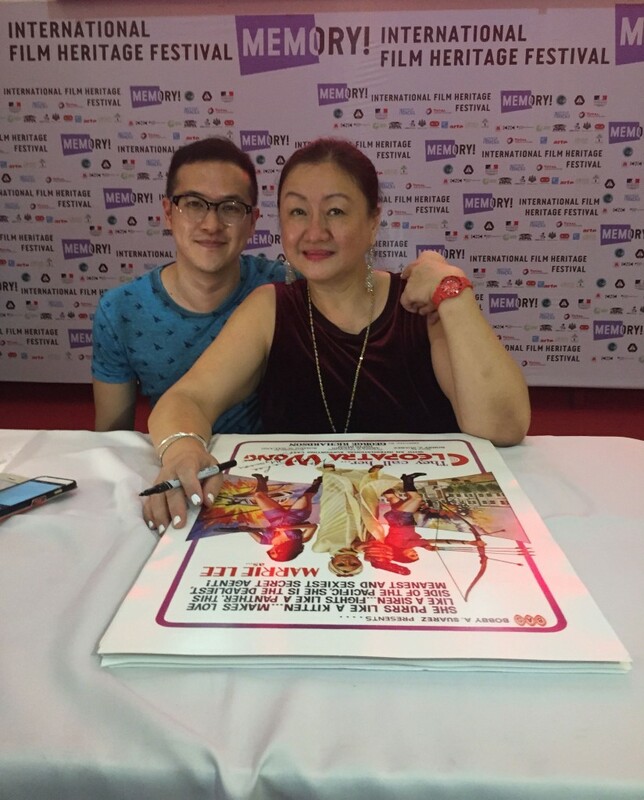 The Asian Film Archive (AFA) has survived this difficult decade and acquired a significant film heritage collection to care for and present. 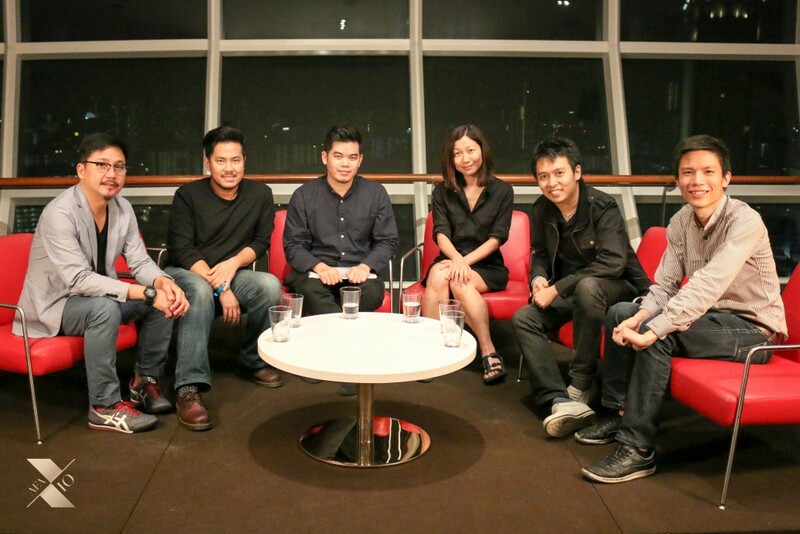 The AFA is as much a treasure of Singapore as it is of Asia. The Asian Film Archive (AFA) is a cause that has been dear to my heart. 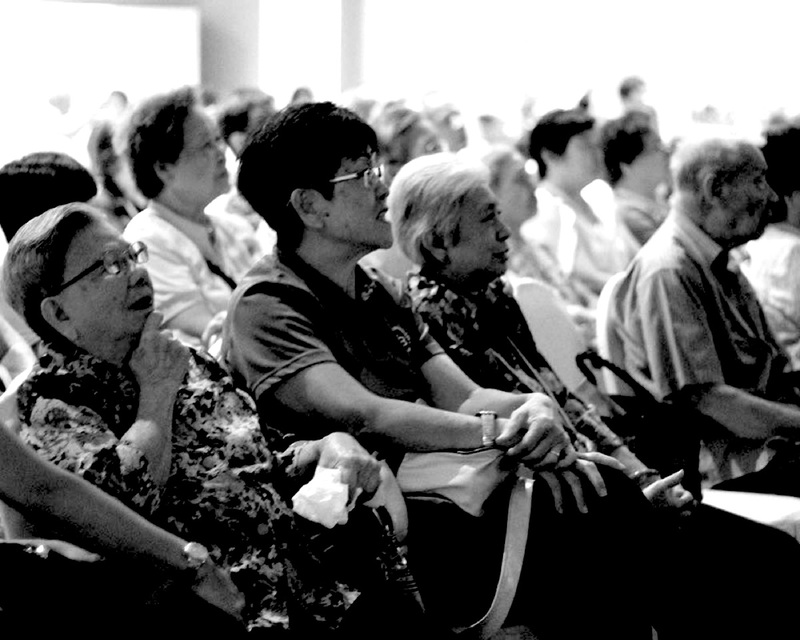 It was started, and powered, with pure passion, by a group of people who believed in the importance of preserving the film heritage of Singapore, and the region. Like most film projects, there is more blood, sweat and tears involved in its creation, and only the most fleeting moments of glamour. But the journey has been a most rewarding one. 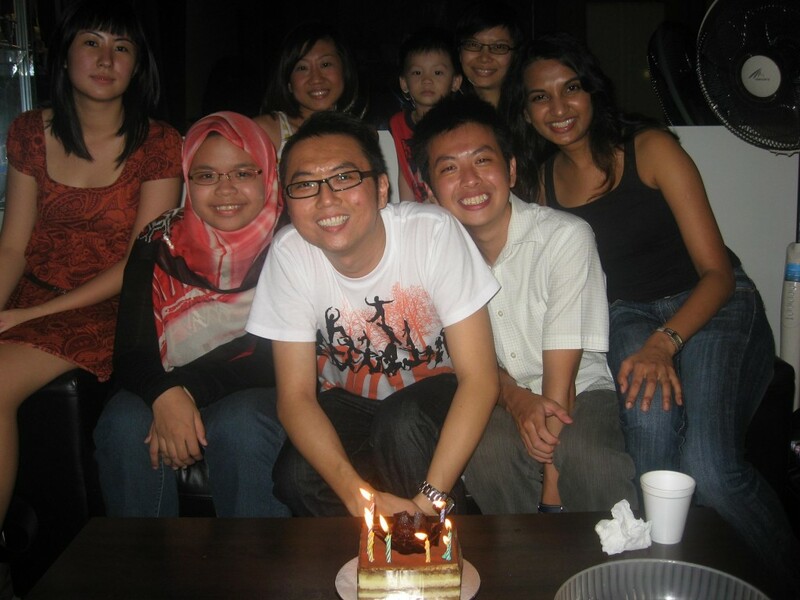 Happy 10th anniversary AFA. Here’s to keeping the film flame burning. 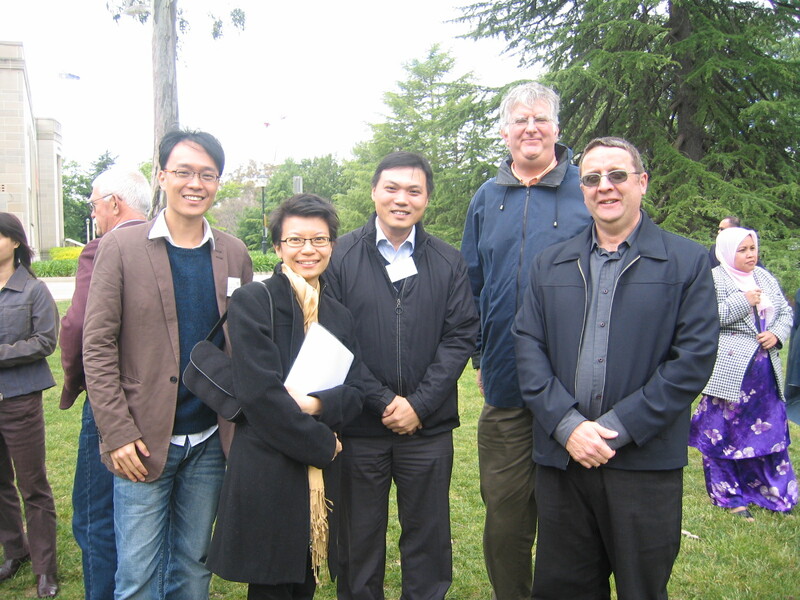 Congratulations to the Asian Film Archive (AFA) for 10-years of service to the preservation of Asian film. It’s not been an easy 10 years, with budgets being tight and huge staff sacrifices. I’m very glad to see that the AFA is now on a more solid footing under the umbrella of the National Library Board and forging ahead with its founding vision of collecting, preserving, showcasing and educating people about Asian film. It was a great pleasure to work with the AFA for five years and I wish them all the best for the future. Congratulations for keeping the fire burning for ten years! Wishing you more passion, more courage to preserve, programme and present images for the future! My warmest happy birthday wishes to AFA! I feel honoured to witness the blooming of this important organisation. 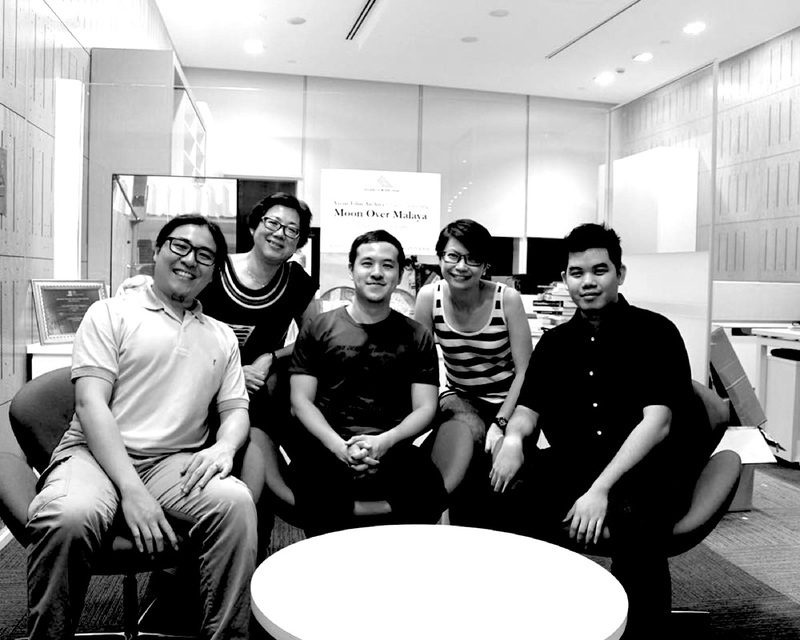 I feel very proud of the Archive… It’s wonderful that ten years on, the Archive still exists especially in a place like Singapore where things come and go. 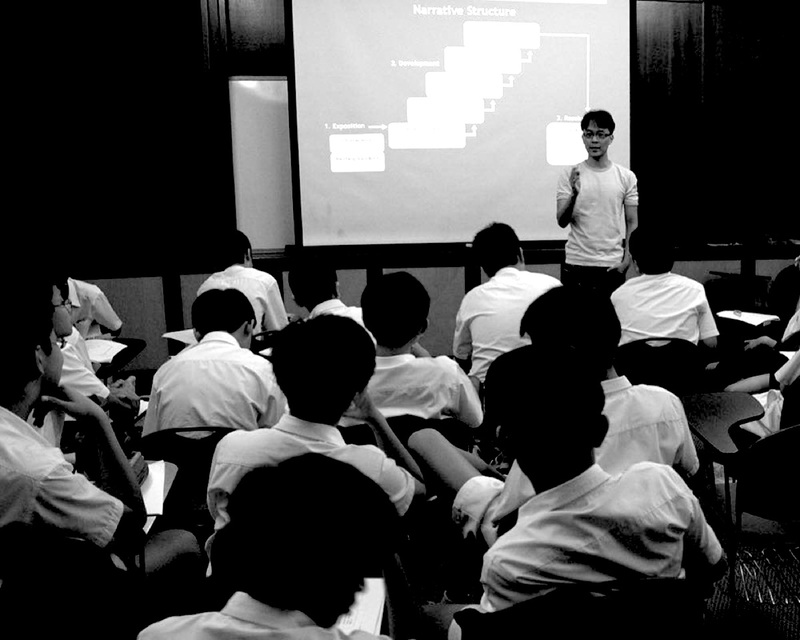 Very happy and glad that AFA has found a place to grow and develop, and become stronger in the years to come. 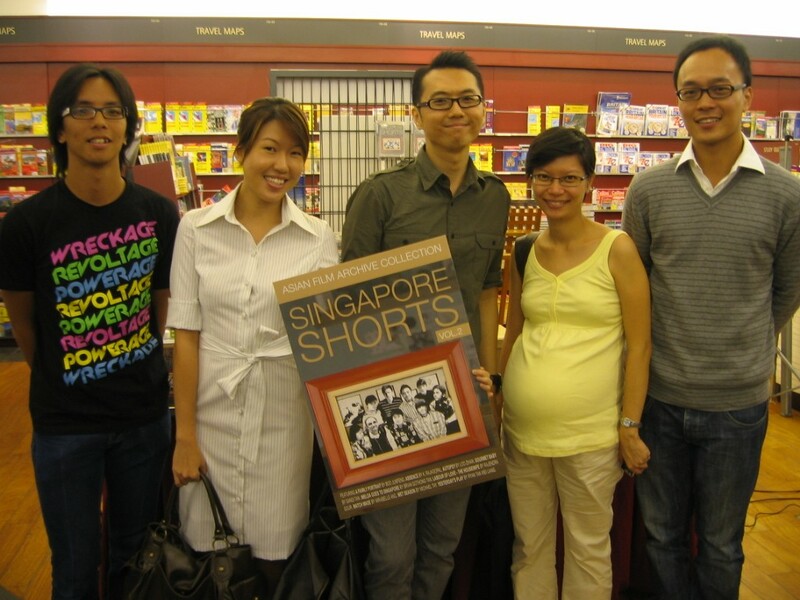 Karen and team, I wish you all the best and may you continue to maintain and keep the fire going for our film heritage! 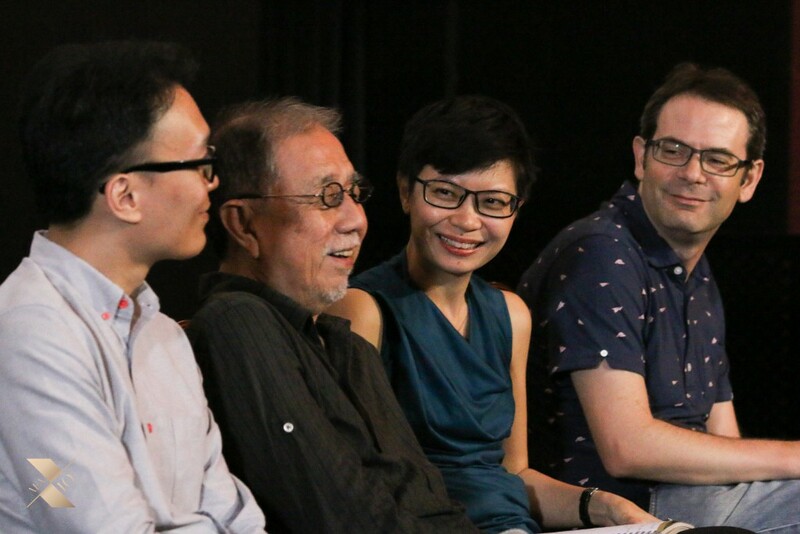 In the last decade, the Asian Film Archive (AFA) has made an indelible mark on Singapore’s film community and culture by foregrounding the essential, and at times intrepid, work of film archives. I offer my heartiest congratulations to the AFA, its staff, and its volunteers as they celebrate the organisation’s 10th anniversary. May this momentous occasion signal an even more illustrious future for the AFA.